Not one to be content with just doing the crafts I’m familiar with, I decided to try out embossing on glass. It worked surprisingly well so I’m going to share it here. Before you see it, I would like you to know I am not an artist (at least not in the drawing sense). This worked to my advantage here as my simple drawing worked better with the embossed design-a complicated drawing may not have shown up so well once embossed. 1) Thoroughly wash and dry your jar. If it has a sticky label residue a spray like Stick Away (by Crafter’s Companion) or WD40 will get rid of it. 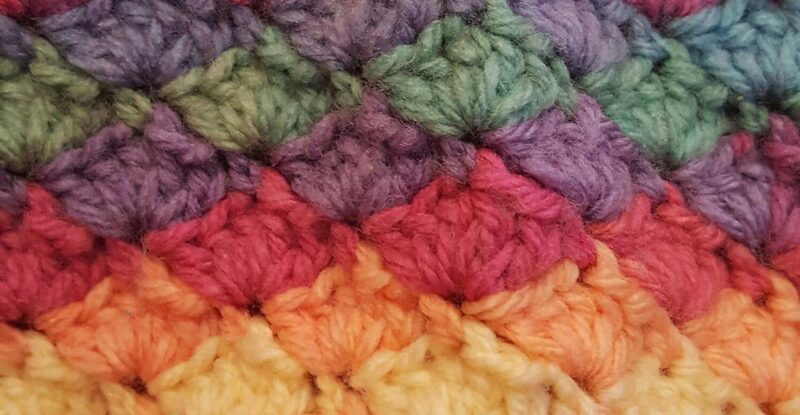 You will need to wash it again after that to get rid of any spray which might prevent the embossing from sticking so well. 2) Cut a piece of card slightly smaller than the side of the jar you wish to emboss. You will be putting it inside the jar later so the size is important. 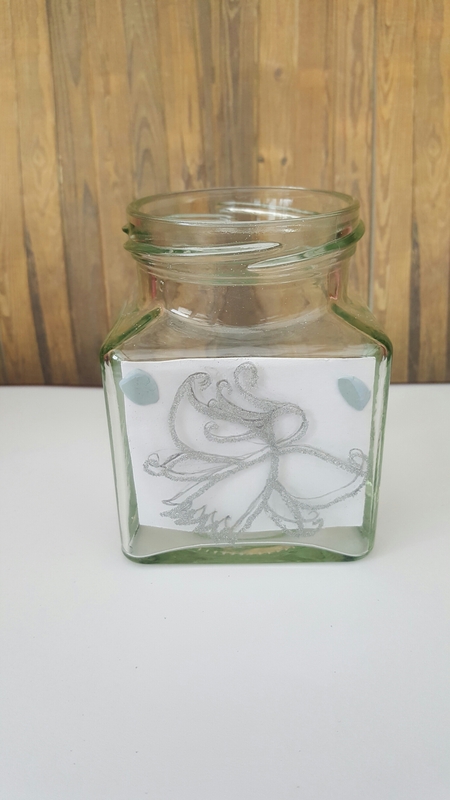 4) Blu tack the image to the inside of the jar so that you can see it and trace it using the Perfect Medium pen. If you make a mistake just wipe it off really well and start again. 5) Sprinkle your embossing powder over the area you have drawn on and tip off the excess. I used my fingernails here to carefully remove any unwanted powder from areas I hadn’t drawn on. 7) Clean off any smudges-I used a cotton wool bud dipped in nail polish remover to just get rid of any smears and tiny specks of powder. 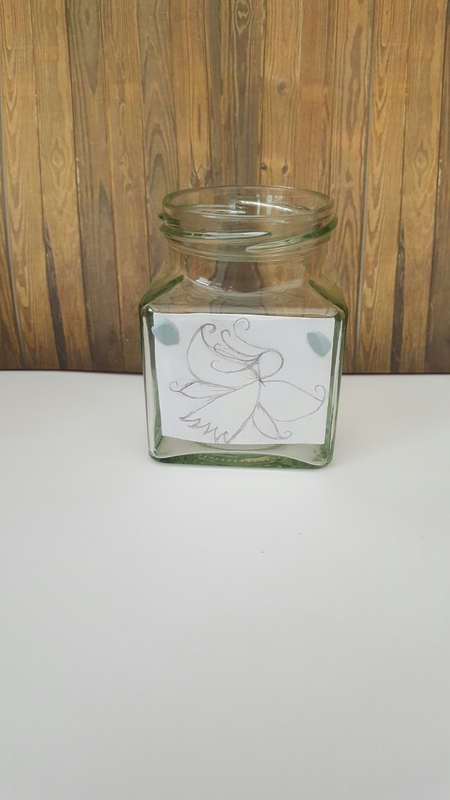 Remove the paper from inside the jar and admire your beautiful embossed design! 8) Pop in a tea light and you’re done, one very pretty candle holder! I don’t think the embossed glass item would fare very well if washed so I would only recommend this method for decorative items such as candle holders. I hope this tutorial is useful to you, I will defintely be trying some more designs! *The jam jar which I used had a very narrow escape from the recycling (as in practically rugby tackling Dave when he was on his way to put it in the bin!) We now have a new rule, which is “don’t throw anything away without checking with me first.” He jokes about us only having a path through the living room because the space has all been taken up by my ‘upcycling’ projects. I think I’ll have nailed it within 6 months! How clever, I’m a bit of a jar hoarder myself, so I may even try this. Thank you for sharing your idea. Ooh this is the coolest thing! I NEED to try it! I’ve recently tried to emboss a wine glass and the next day, the embossing basically fell off the glass. Is there some sort of sealer I can put over the top that’s not too visible? Or any other suggestions? I’m really not sure, mine has stayed put so far. Did you wash it after embossing? Was the glass free from any grease etc before you embossed? I’ve not tried any thinner glass and the jar I used was really thick. Sorry that’s not much help, I hope you can find a solution. I guess I can try cleaning it better before I emboss. I also did not get rid of the static before embossing so maybe that will help too. Thanks anyway! Sorry I wasn’t more help. It’s worth a try removing the static. I know they don’t wash well after as I accidentally wrecked my first go. Once they’ve set well though the designs should ‘stick’. I think that’s why I like it so much!! !